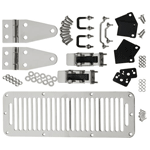 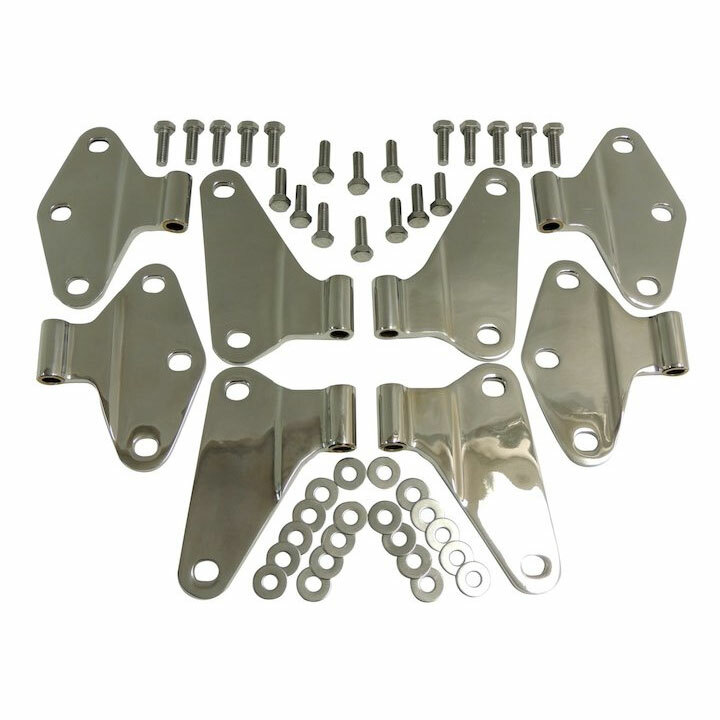 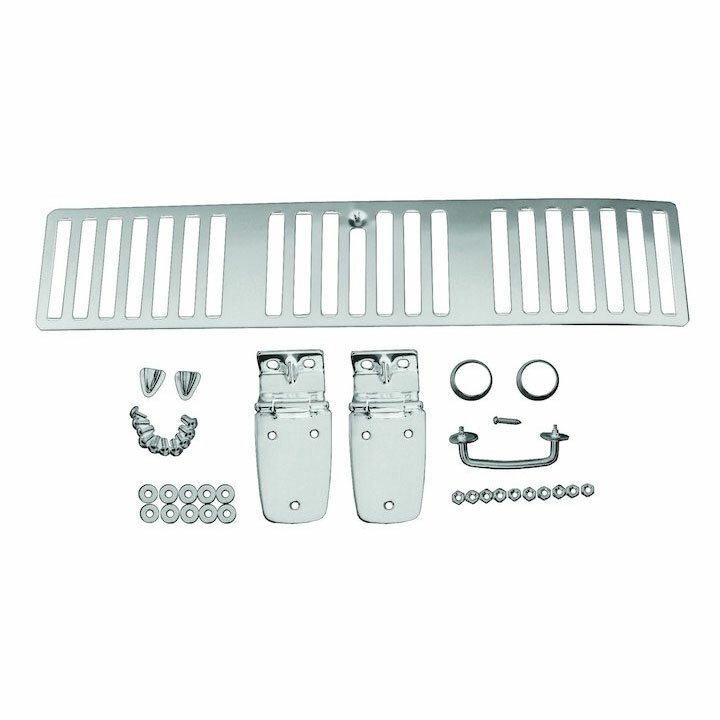 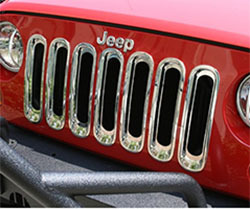 Are you looking for high-quality Jeep exterior parts & accessories for your ride? 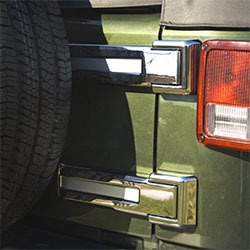 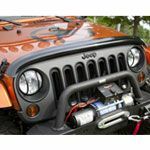 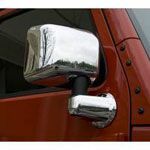 Whether you want to protect or spruce up the outside of your Jeep Wrangler, CJ, Cherokee or other models, we carry Jeep exterior parts that can help you do just that. 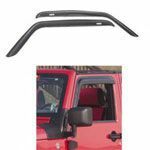 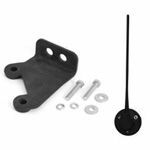 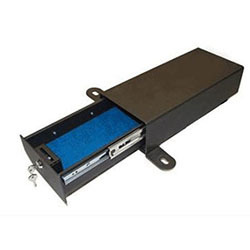 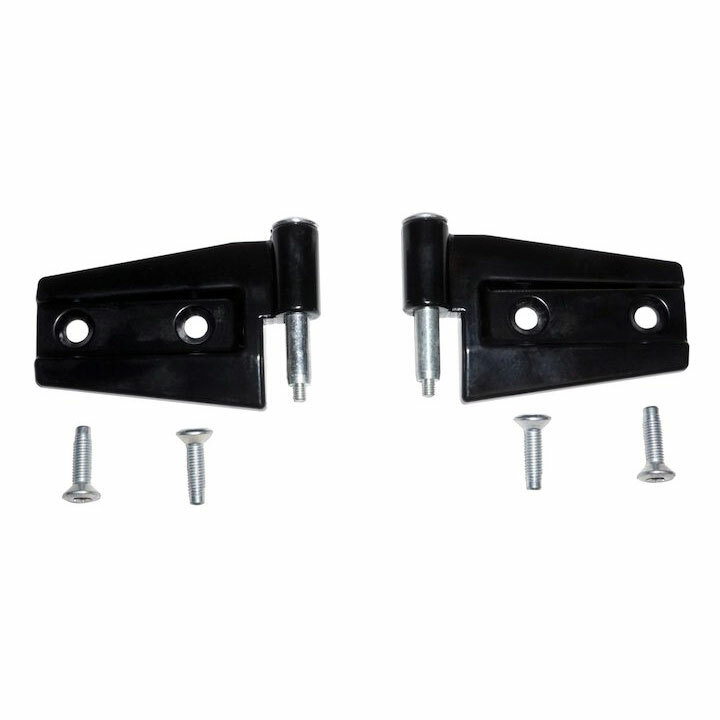 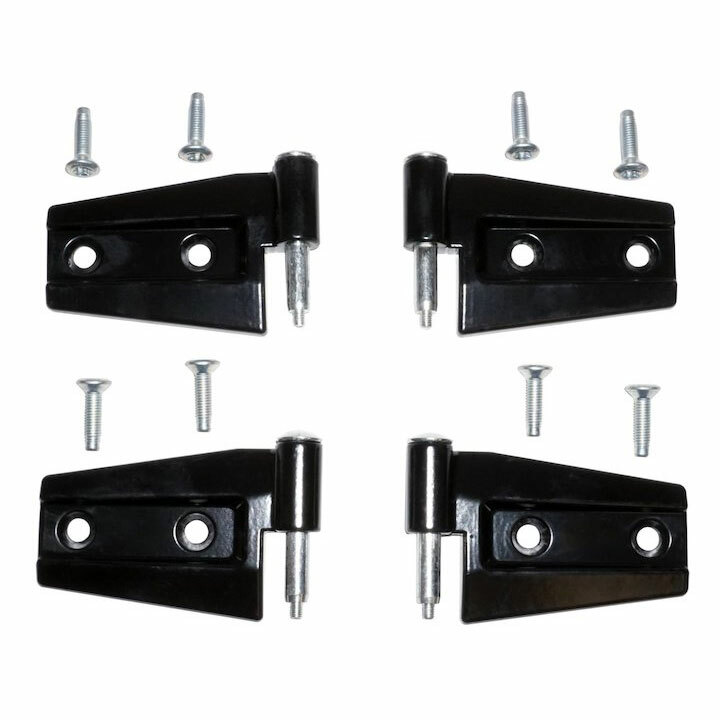 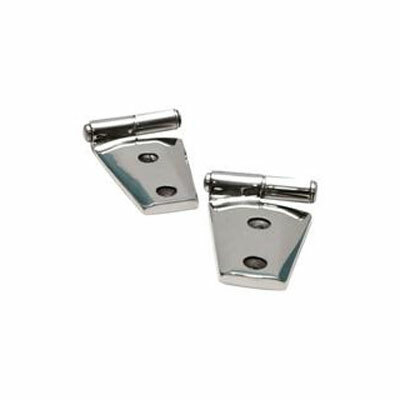 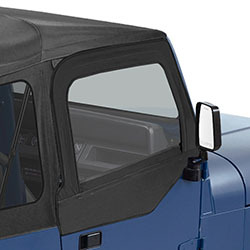 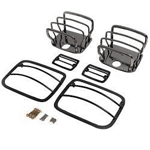 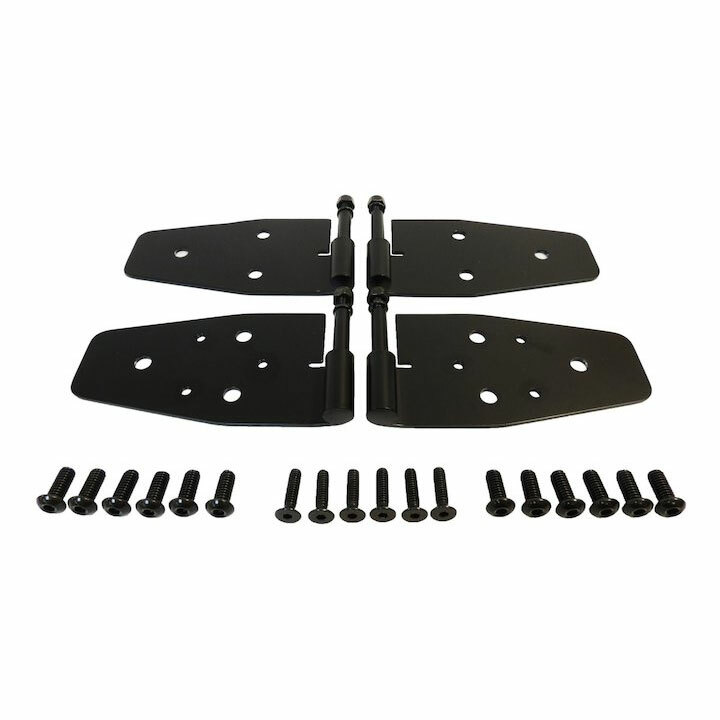 When browsing through our large selection of popular Jeep accessories, you’ll find Jeep Wrangler hood bras, Jeep full car covers, Jeep Wrangler JK light guards, Jeep CJ complete hood kit and many other Jeep exterior accessories. 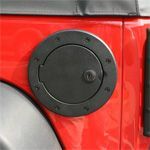 If you love taking your Jeep on the trails, you’ll want to check out Jeep Half Doors which when in use give you that feeling of being on an actual safari. 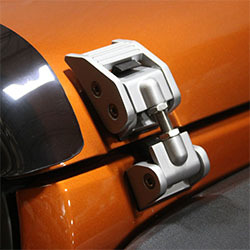 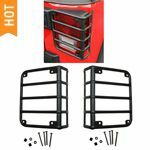 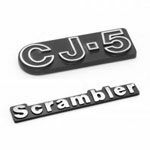 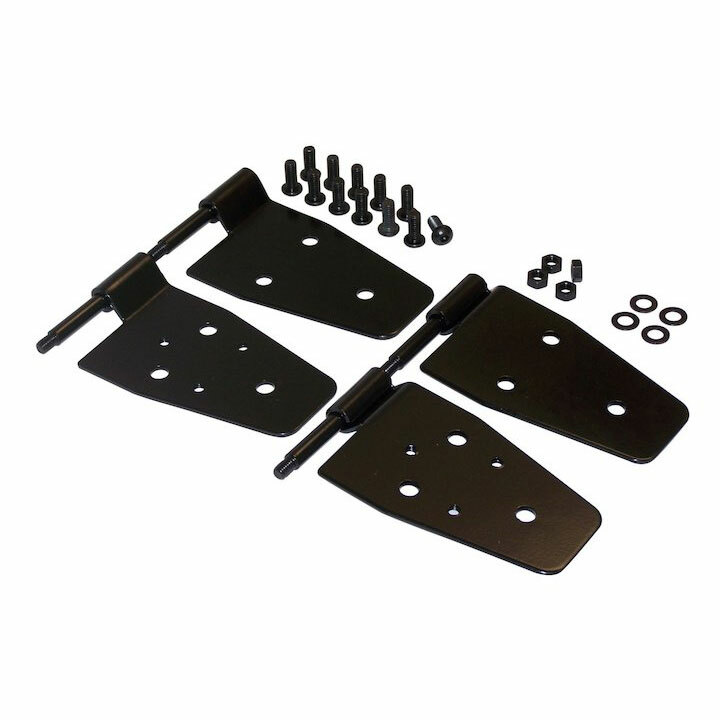 ShopJeepParts.com has the accessories to enhance your Jeep exterior for amazing prices. 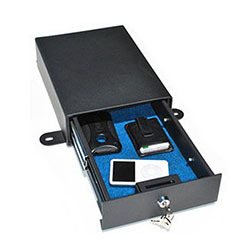 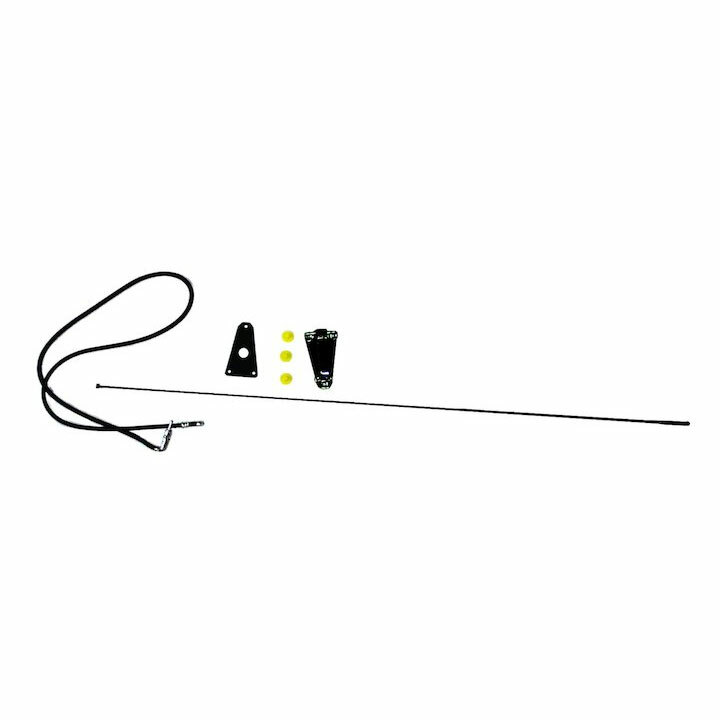 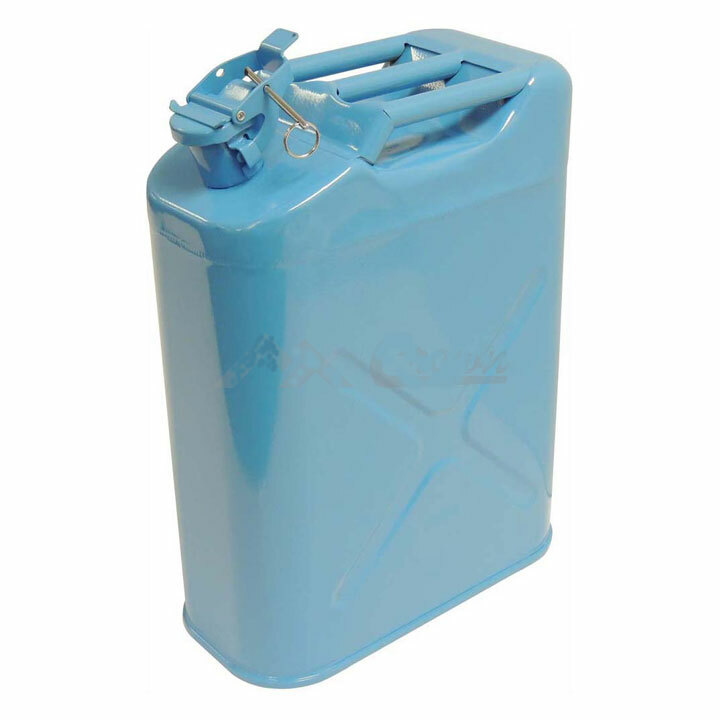 All items we sell come with a minimum 1-year warranty. 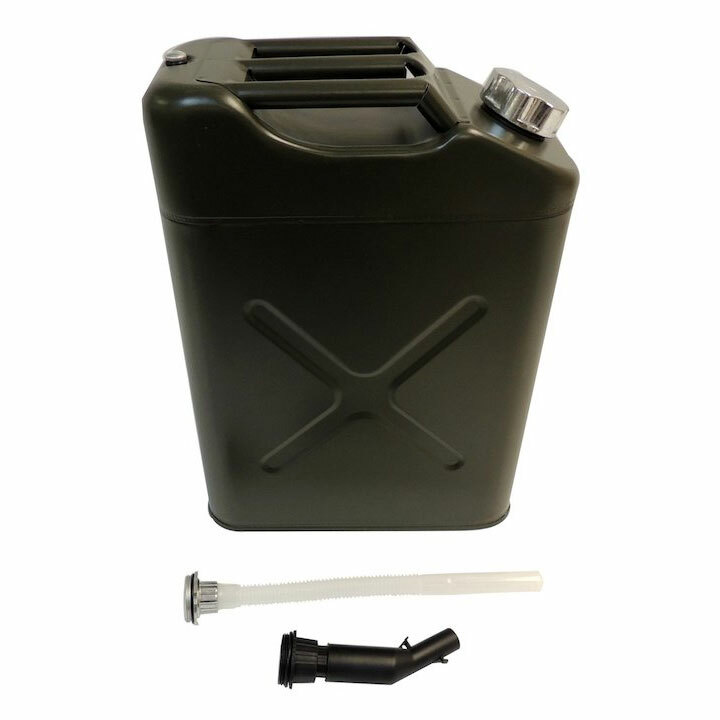 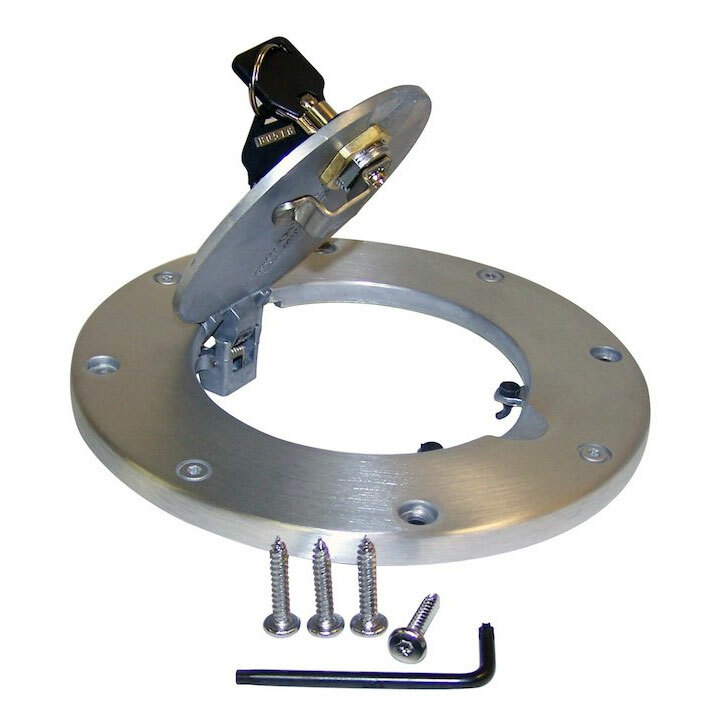 If you ever run into issues with the item you purchase from us we will help you with the warranty replacement. 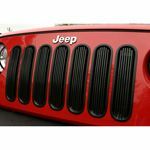 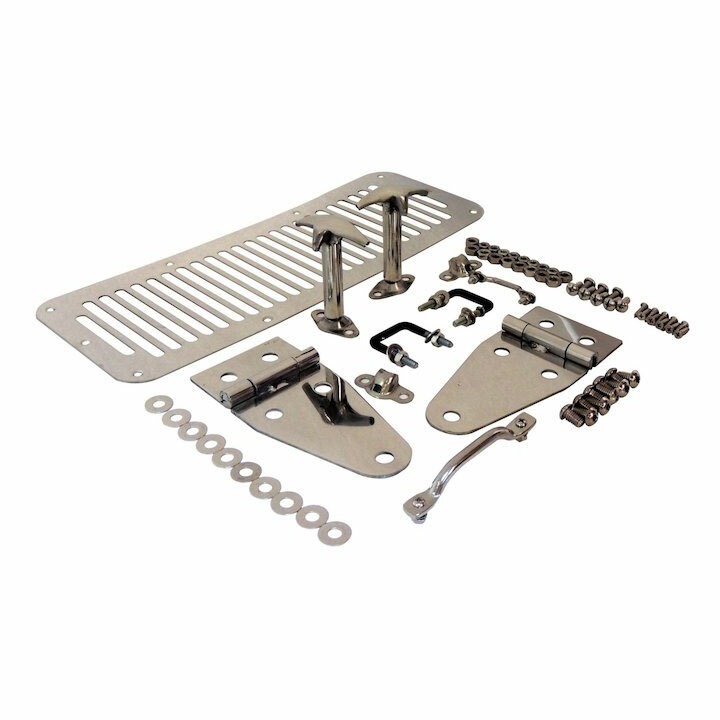 Shop for Jeep Exterior parts and the best deals today! 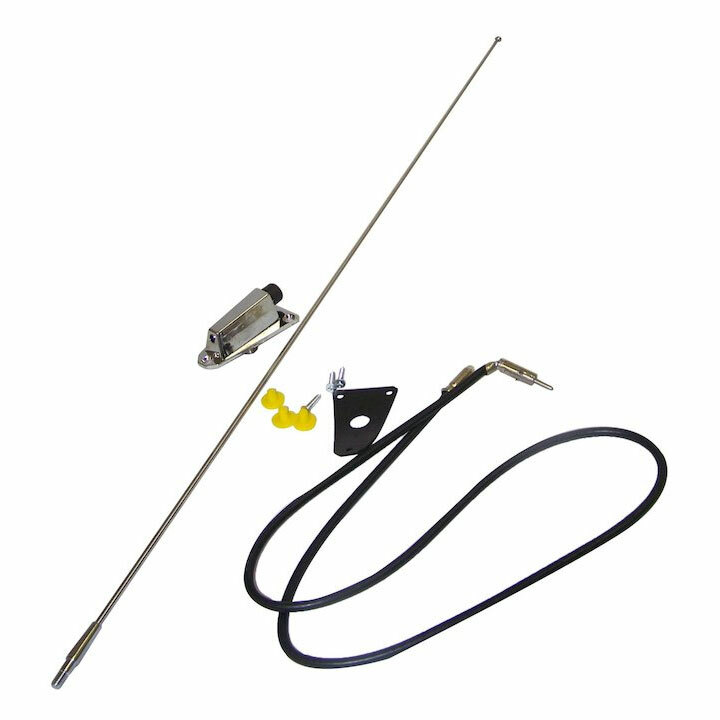 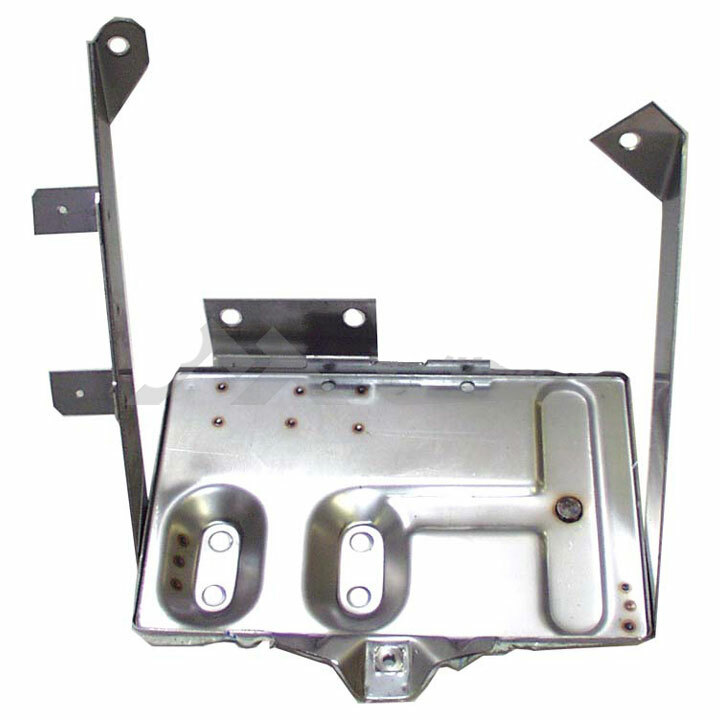 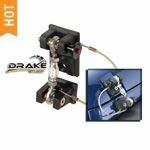 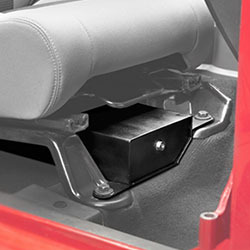 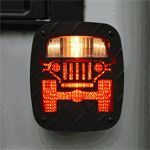 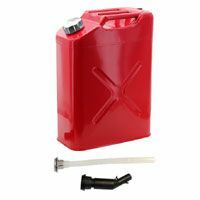 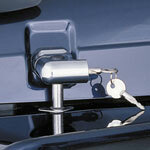 ShopJeepParts.com offer an extensive selection of aftermarket Jeep Wrangler Exterior parts. 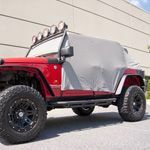 The right Wrangler exterior upgrades can give your ride an aggressive stance and help elevate your Jeep performance on and off the trails. 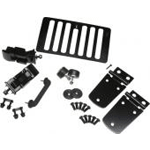 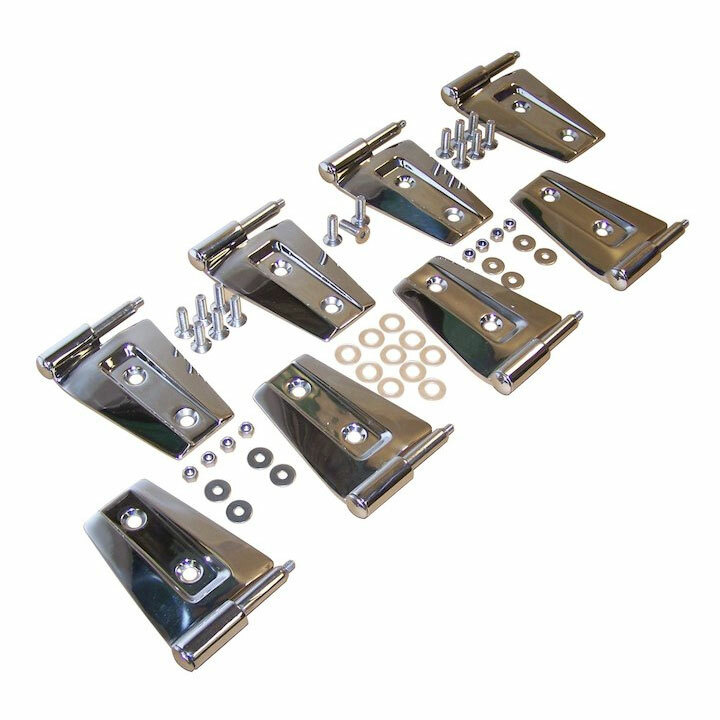 Our team at Shop Jeep Parts is 100% dedicated to helping you and your fellow Jeepers find not only the perfect Jeep exterior parts but everything that you need to protect your build. 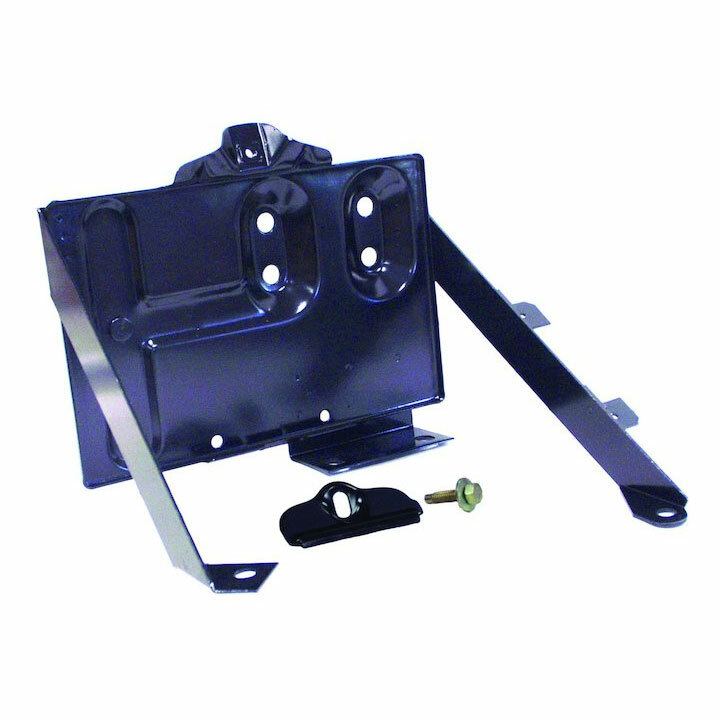 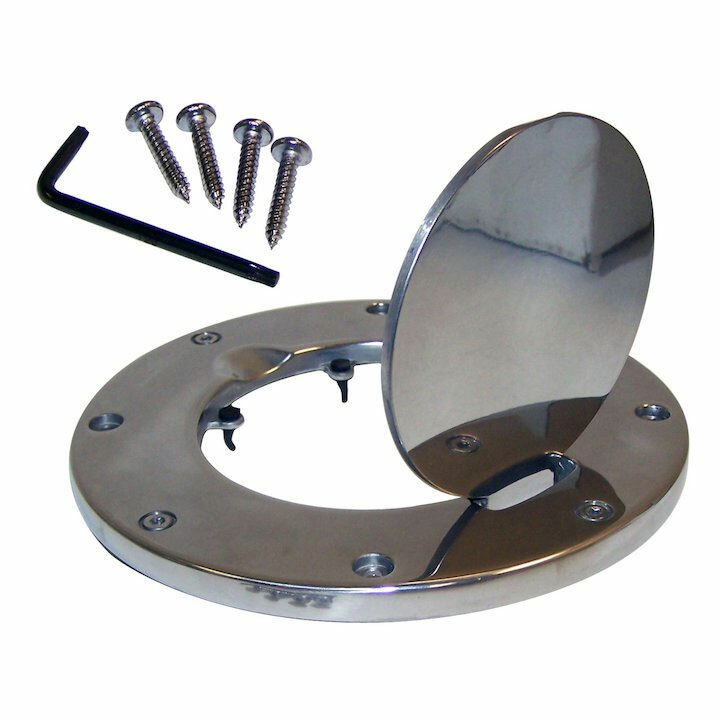 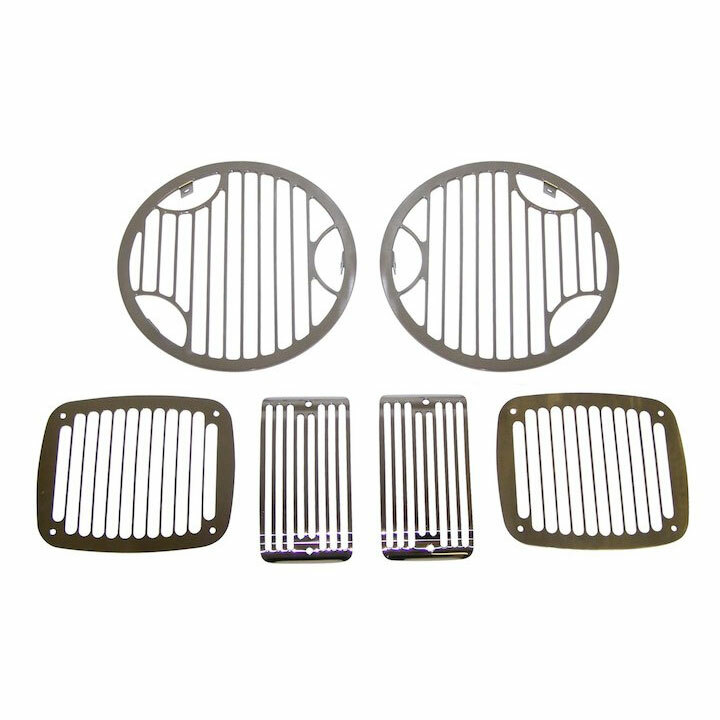 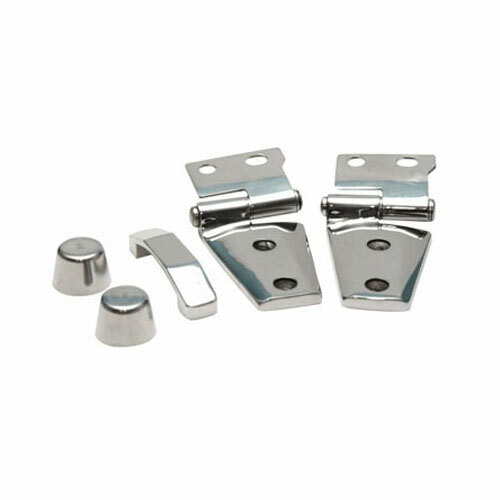 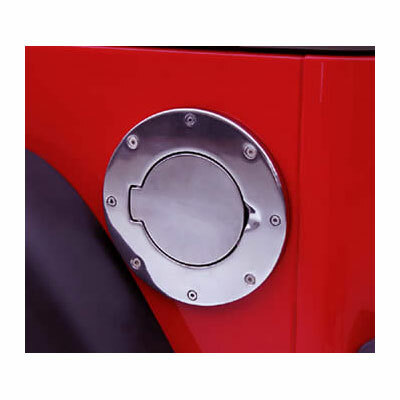 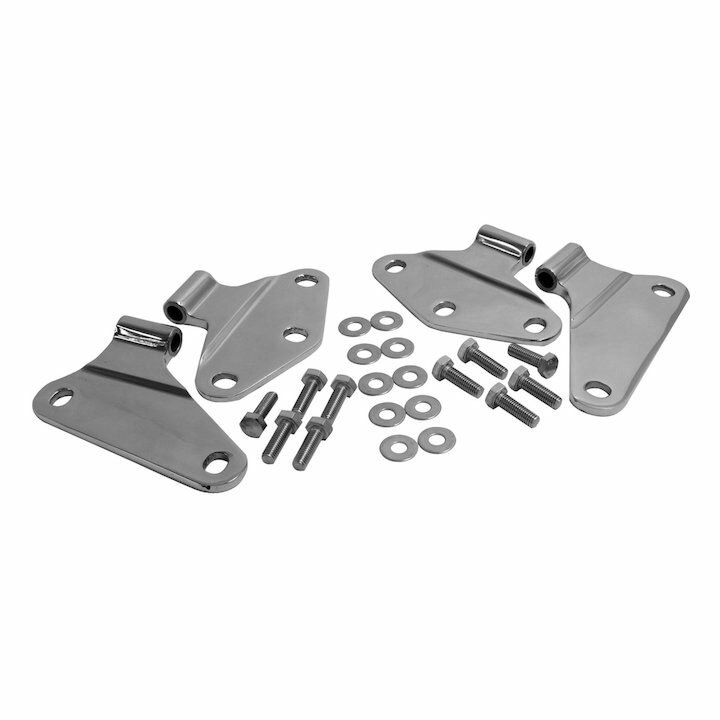 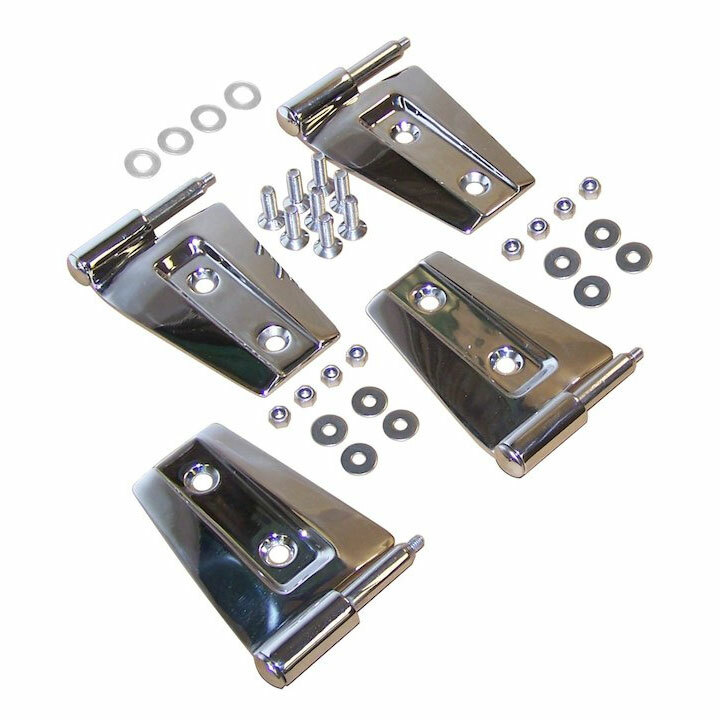 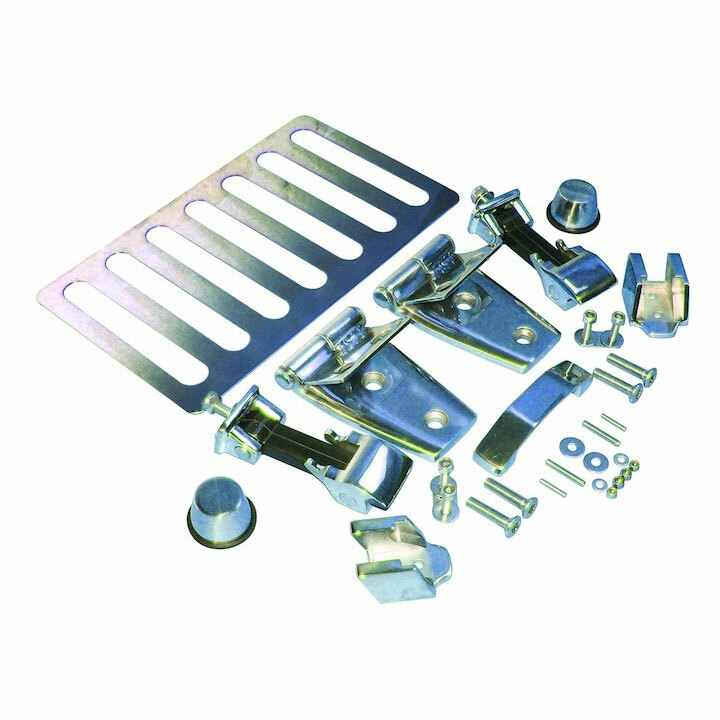 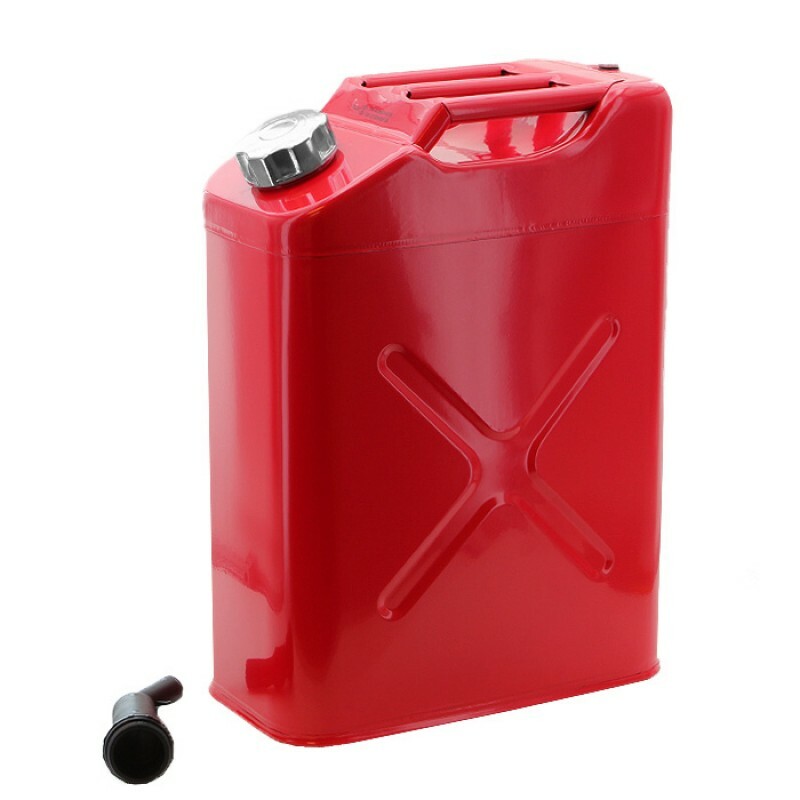 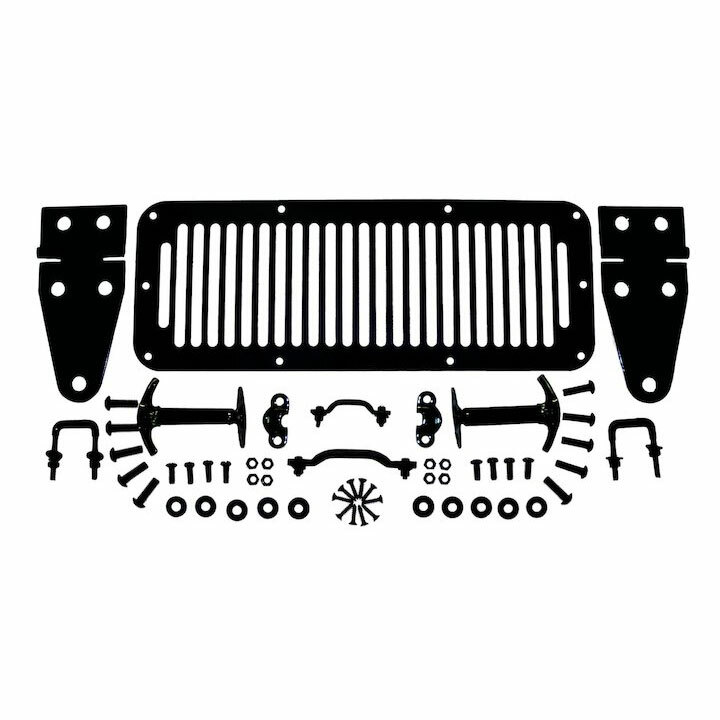 When it comes to looking for the popular Jeep CJ exterior parts, look no further than us!